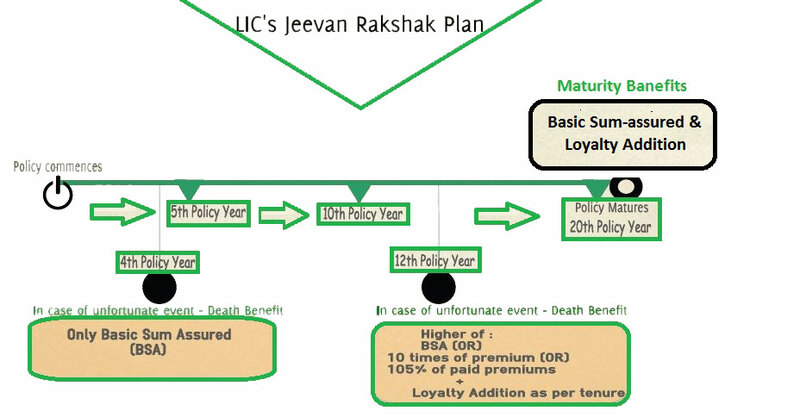 LIC Varishtha Pension Bima Yojana is a pension plan released by Life Insurance Corporation of India. Government of India in the Union Budget 2014-2015, announced the revival of LIC Varishtha Pension Bima Yojana. LIC Varishtha Bima Yojana is a single premium pension policy for senior citizens, with pension starting to flow in immediately. One can opt to receive the pension either monthly, quarterly, half yearly or annually. Based on the frequency in which you choose to receive the pension, there are ceilings on the maximum and minimum amount of investment. LIC Varishtha Pension Bima Yojana is a Pension plan for the welfare of Senior Citizens of the India. Policyholder has to pay the tax amount also while taking the policy. The amount of Tax paid shall not be considered for the calculation of benefits payable under the plan. For more information regarding Income Tax Benefits, visit www.taxqueries.in. Please let me know whether BARISTHA PENSION YOJONA is running at pressent. Please let me know whether Baristha Pension Yojona is running at present. it seems , senior citizen pension plans are single premium ones and hence ,the condition of timely payment of premiums is irelevent..
now tell ,what the nominee gets in the event of his natural or accidental death? Under LIC Varishtha Pension Bima Yojana I have taken a policy for 6,66,665/- during July 2015. Am I eligible for any income tax benefits?